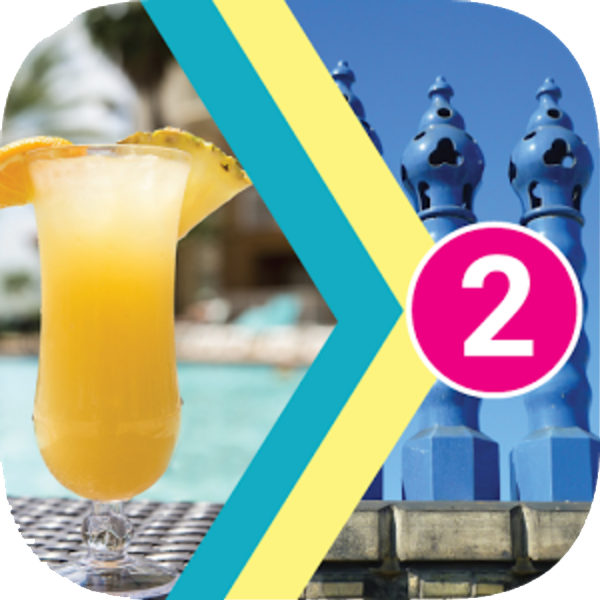 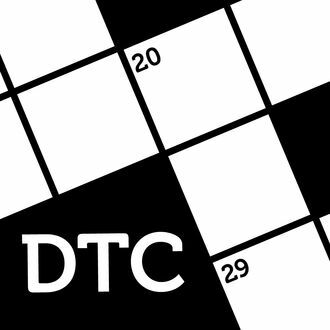 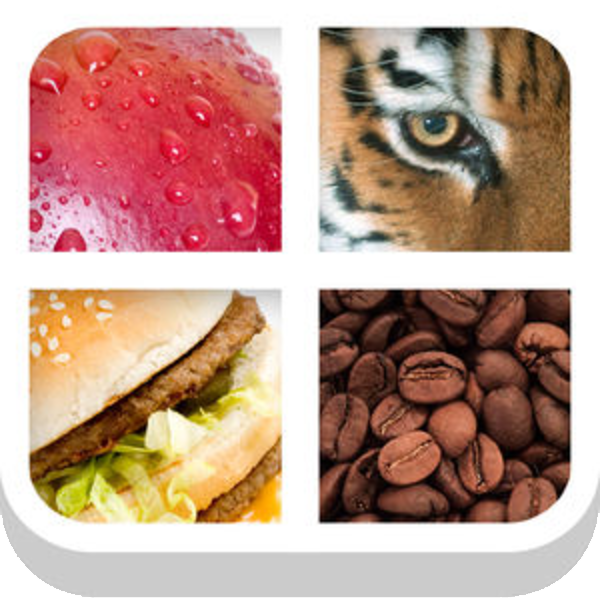 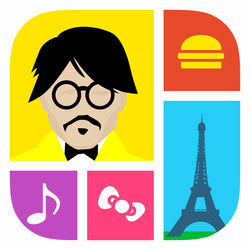 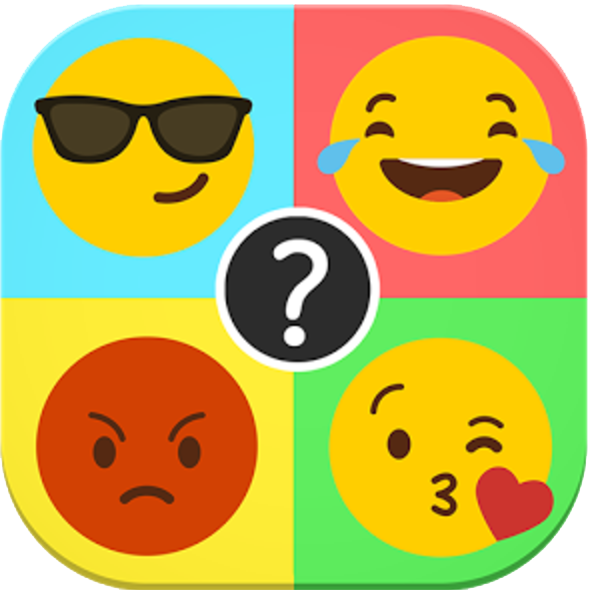 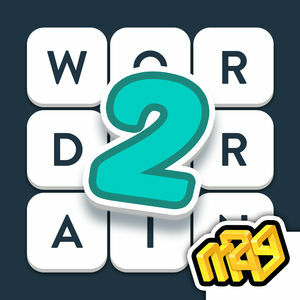 We have 2020 levels answers organized in 223 categories for this game. 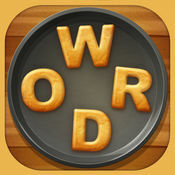 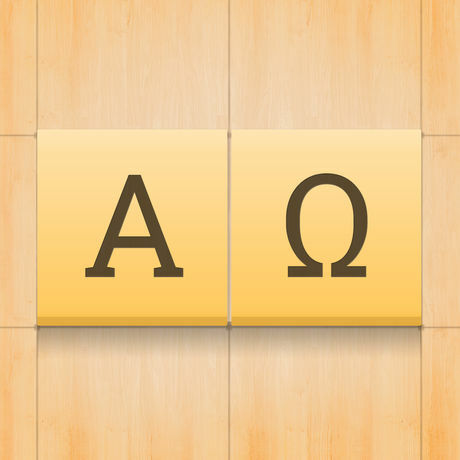 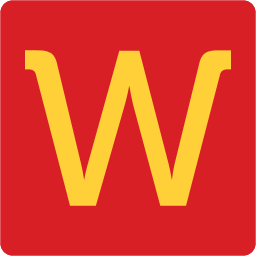 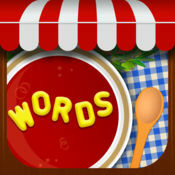 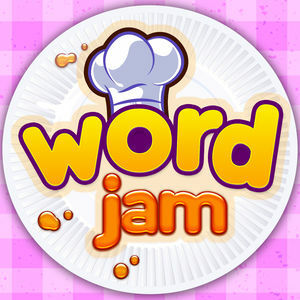 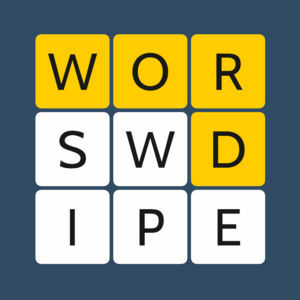 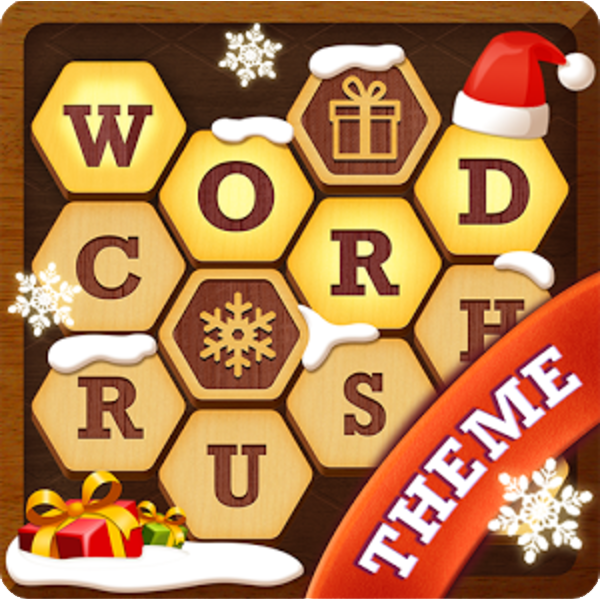 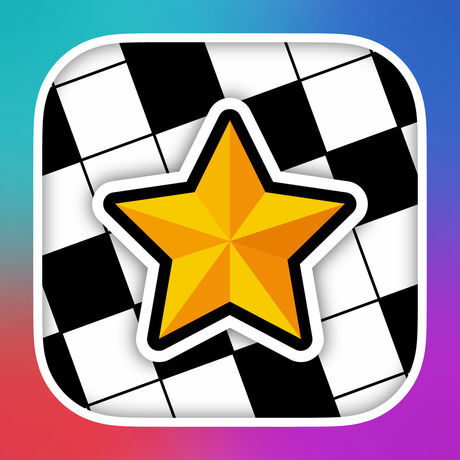 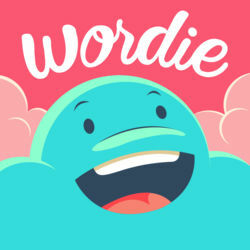 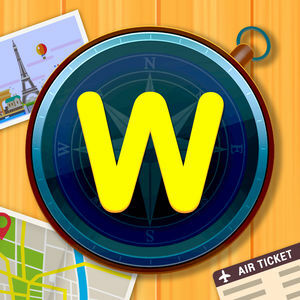 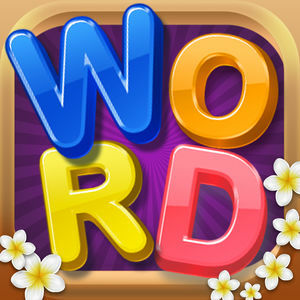 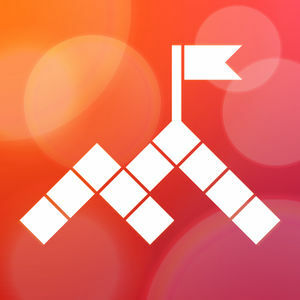 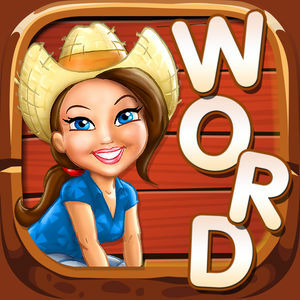 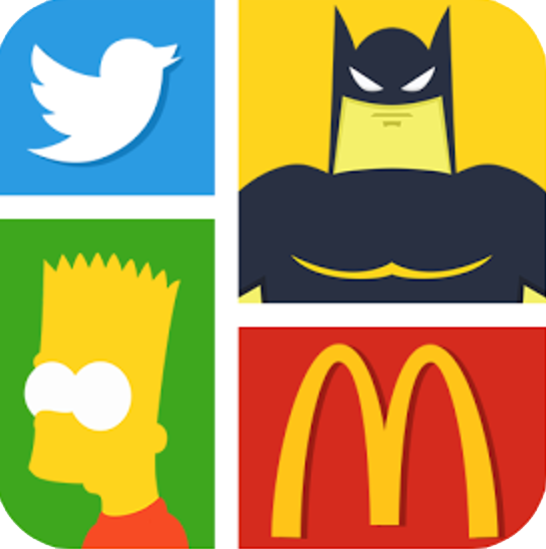 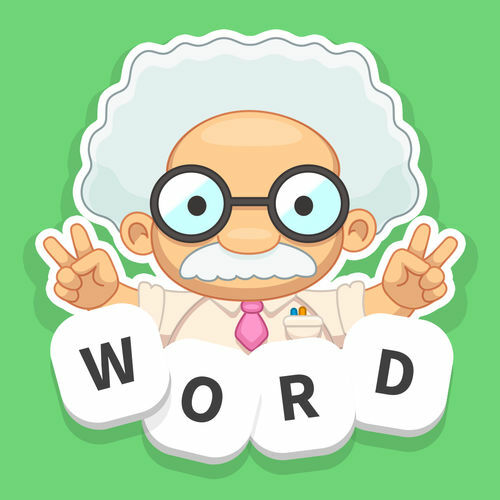 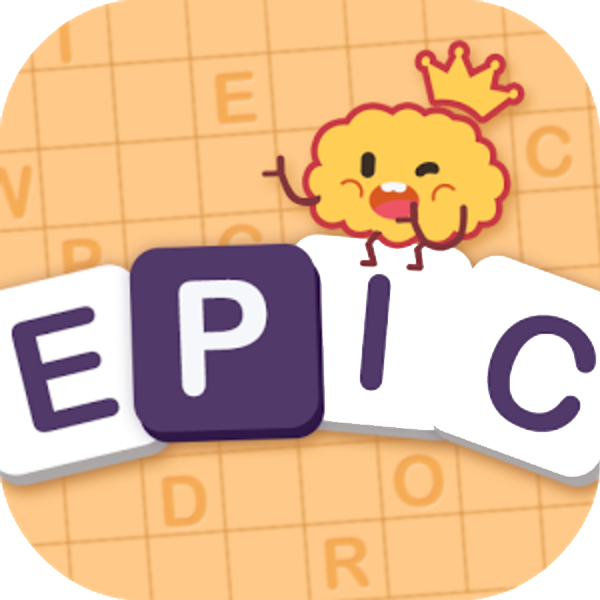 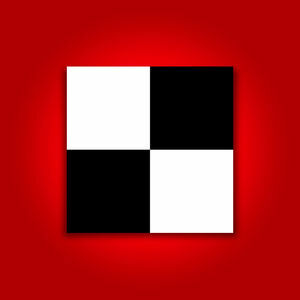 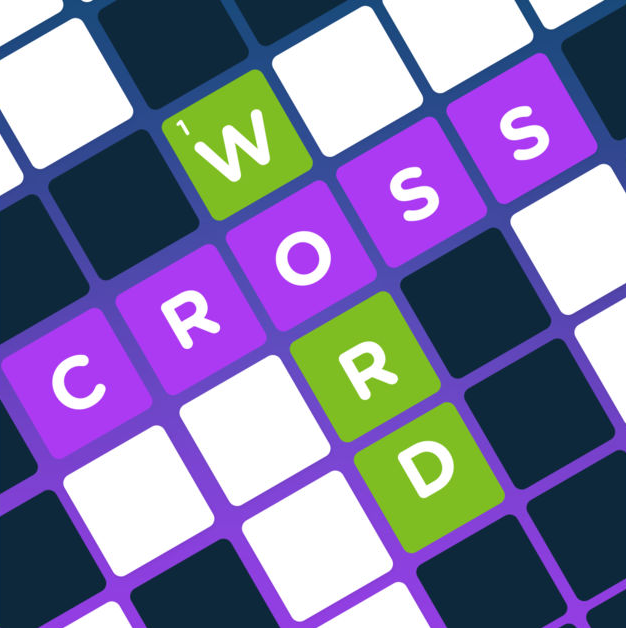 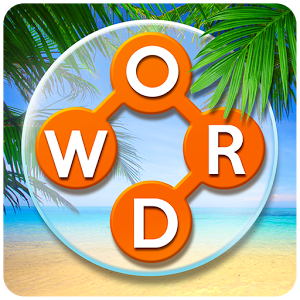 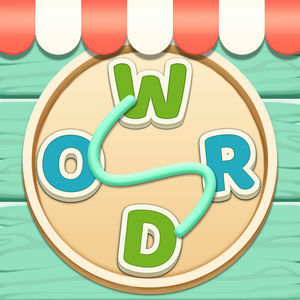 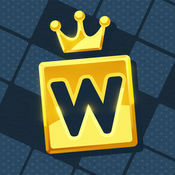 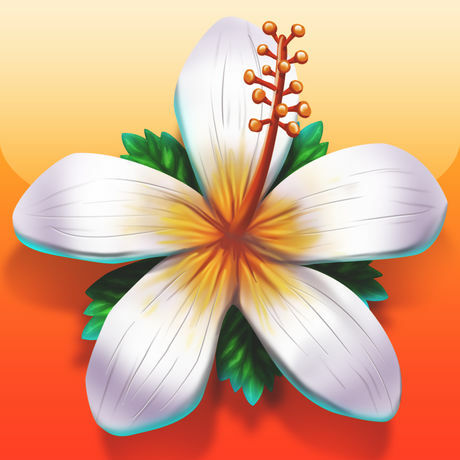 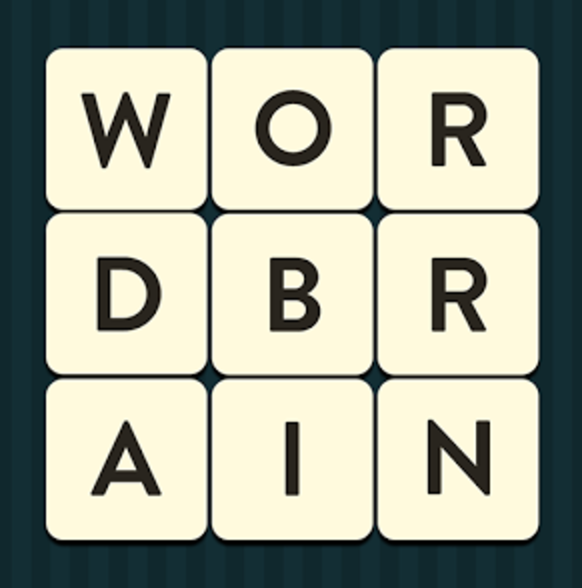 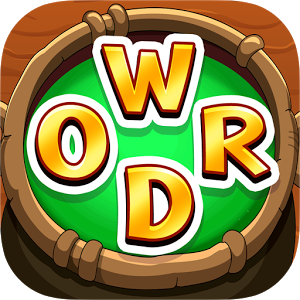 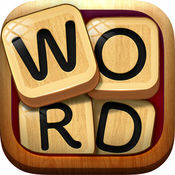 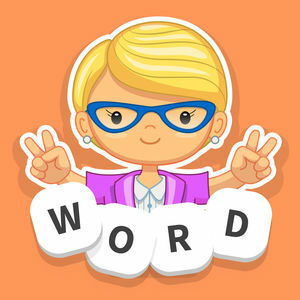 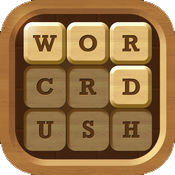 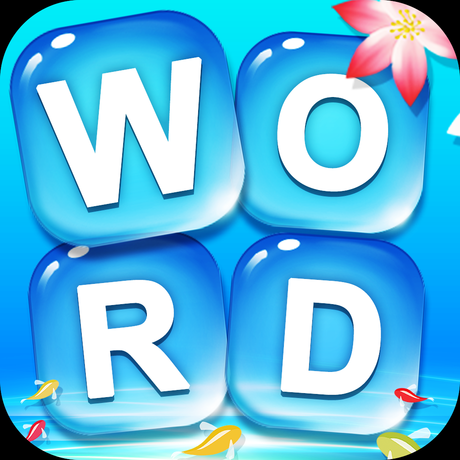 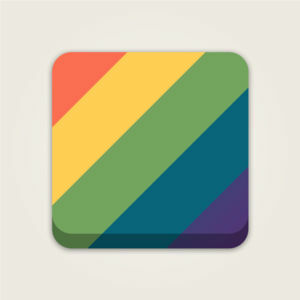 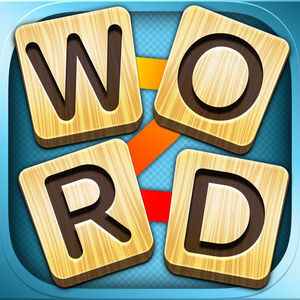 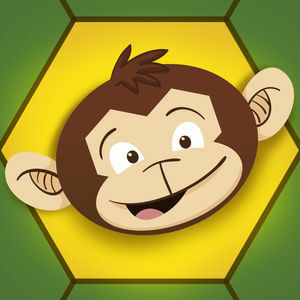 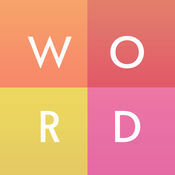 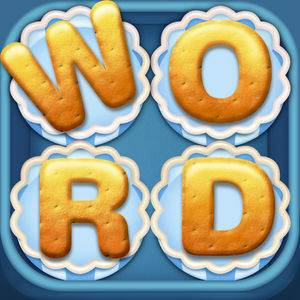 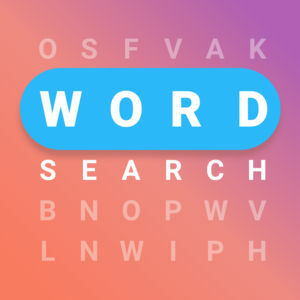 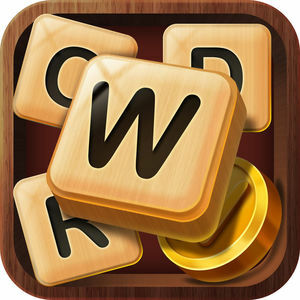 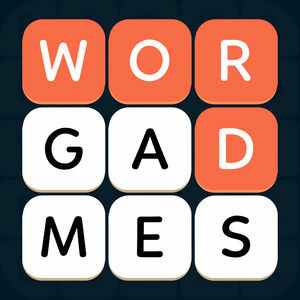 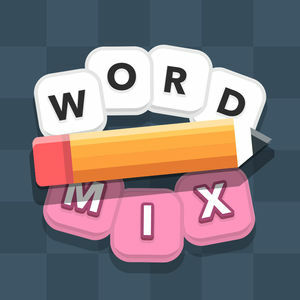 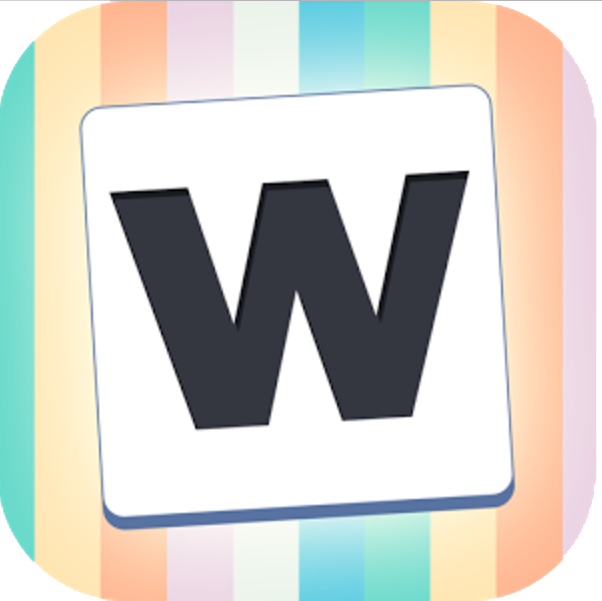 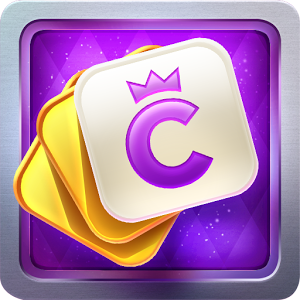 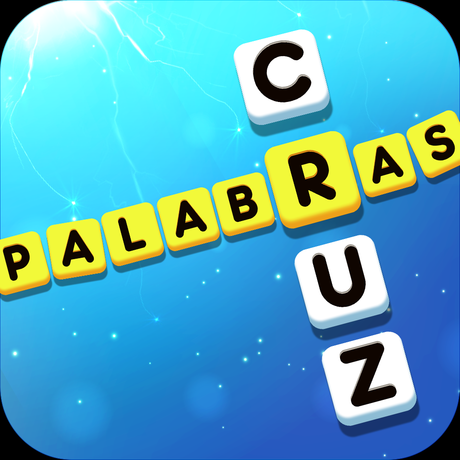 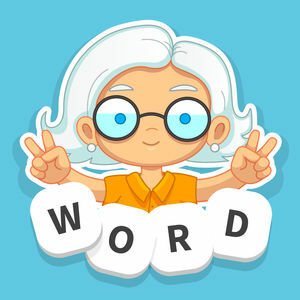 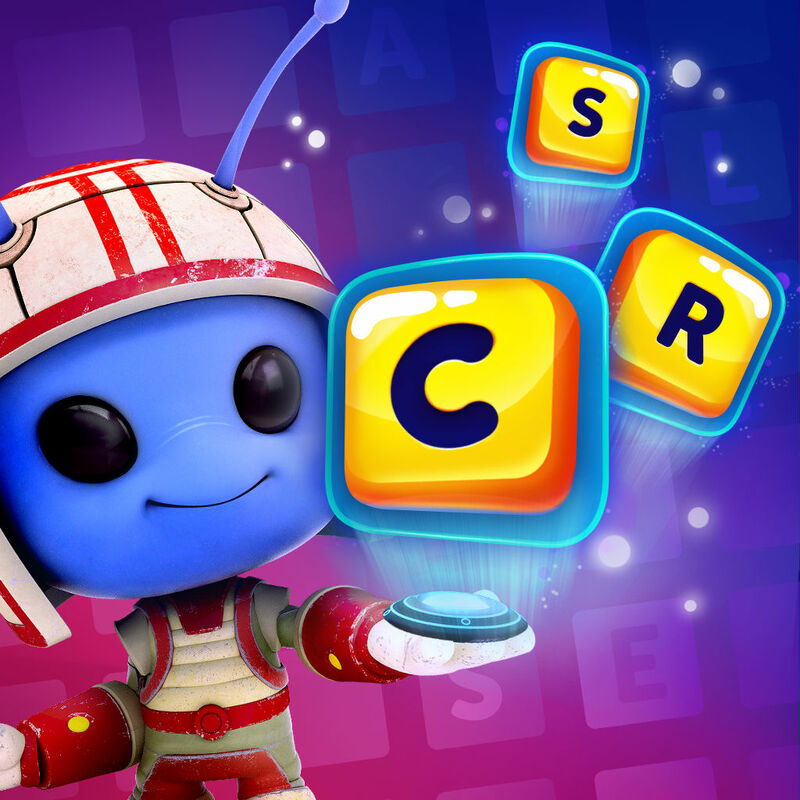 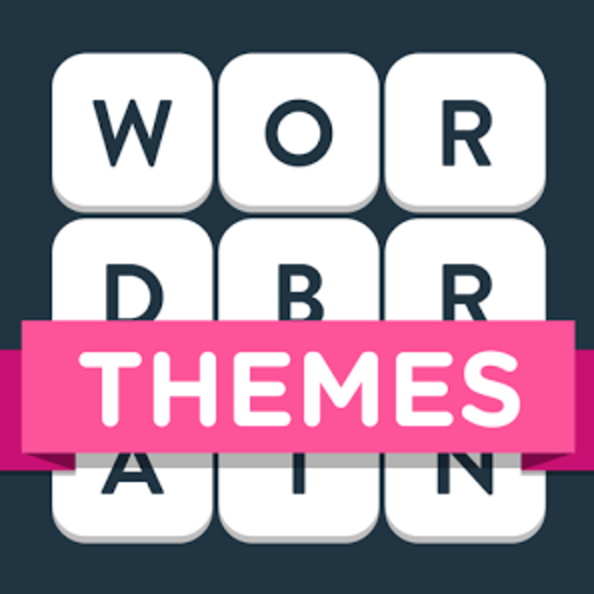 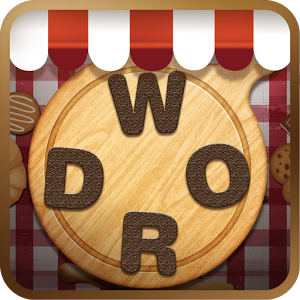 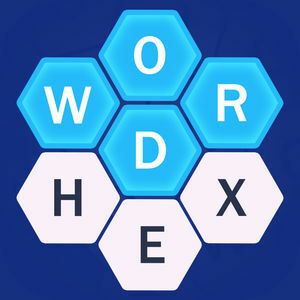 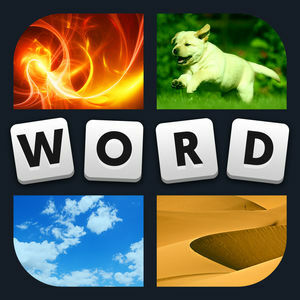 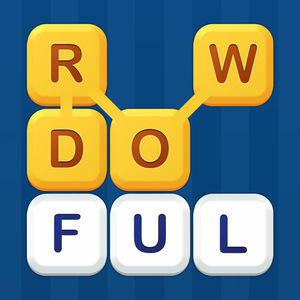 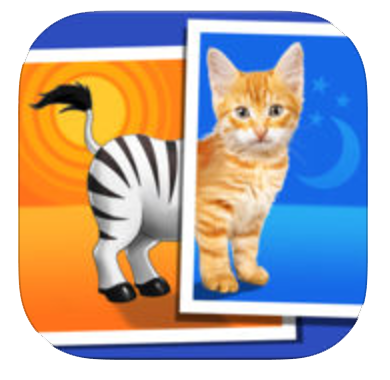 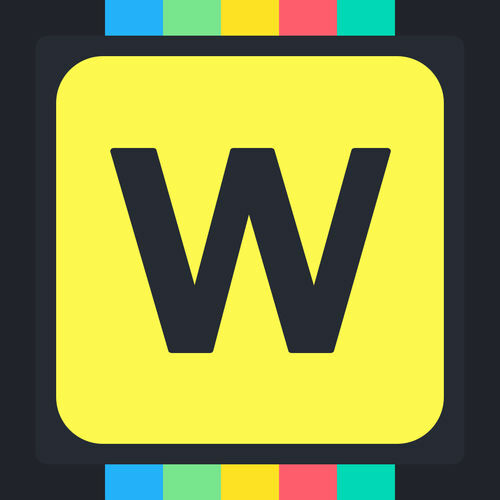 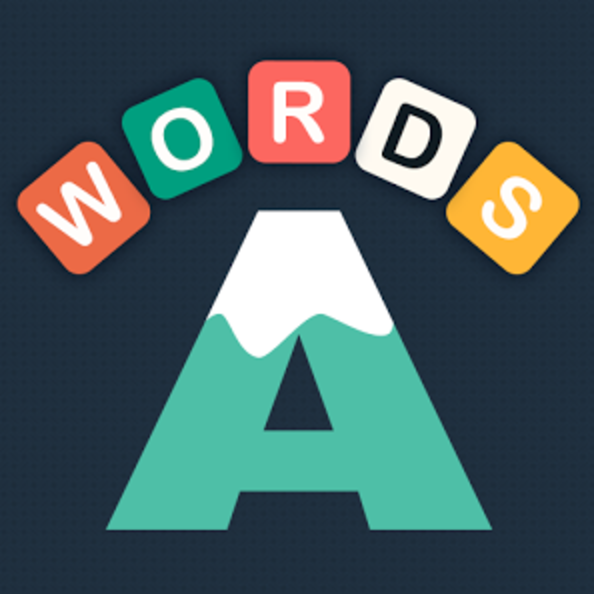 Word Charm is an addictive word puzzle game with a gameplay that resembles other similar apps for iOS and Android. 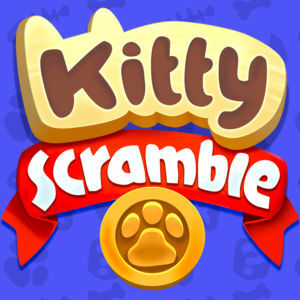 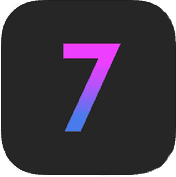 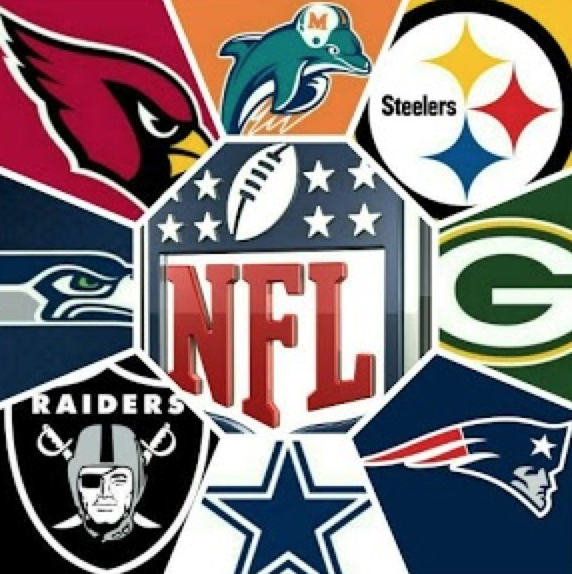 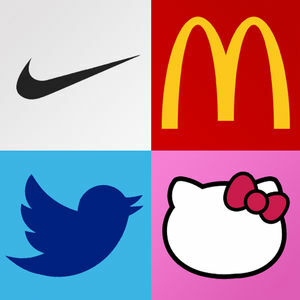 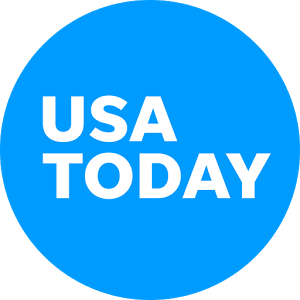 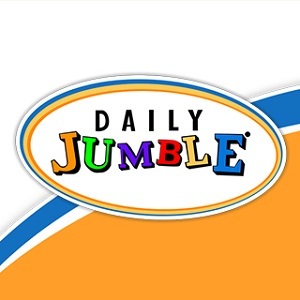 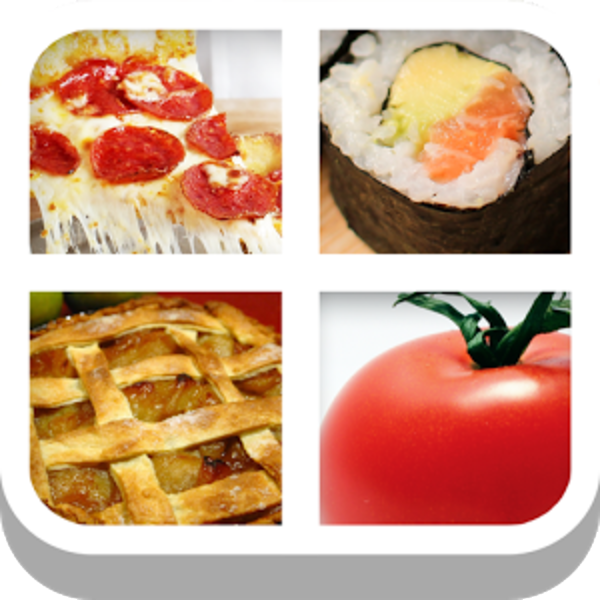 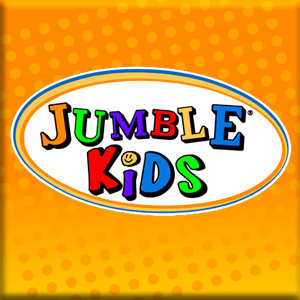 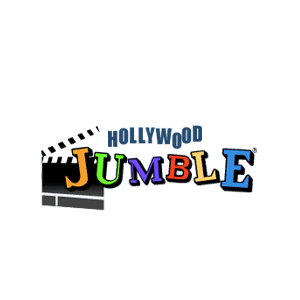 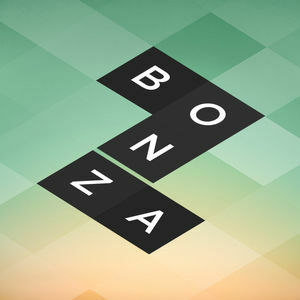 The design is good and overall the graphics create an enjoyable experience. 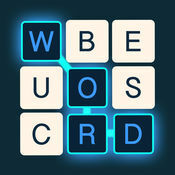 Puzzles in Word Charm feature a bunch of scrambled letters and some letter placeholders. 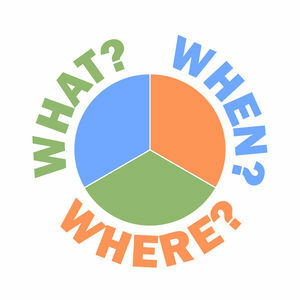 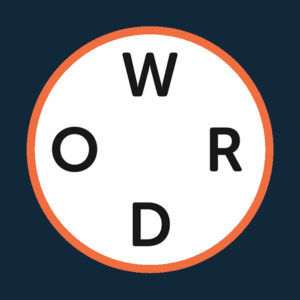 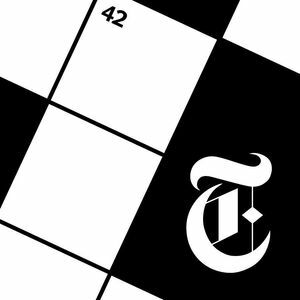 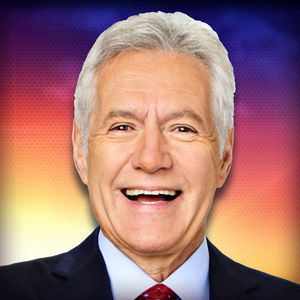 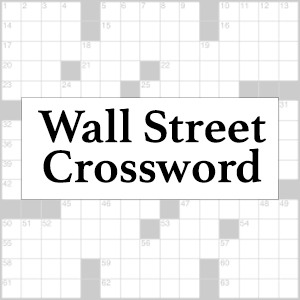 Using these two pieces of information, your job is to solve all the words. 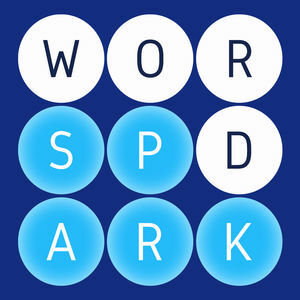 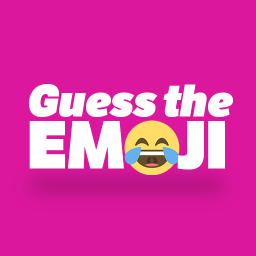 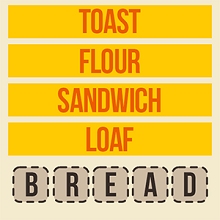 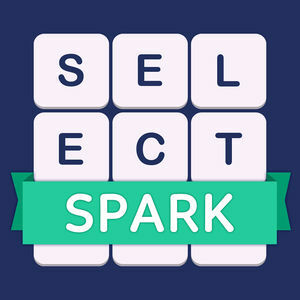 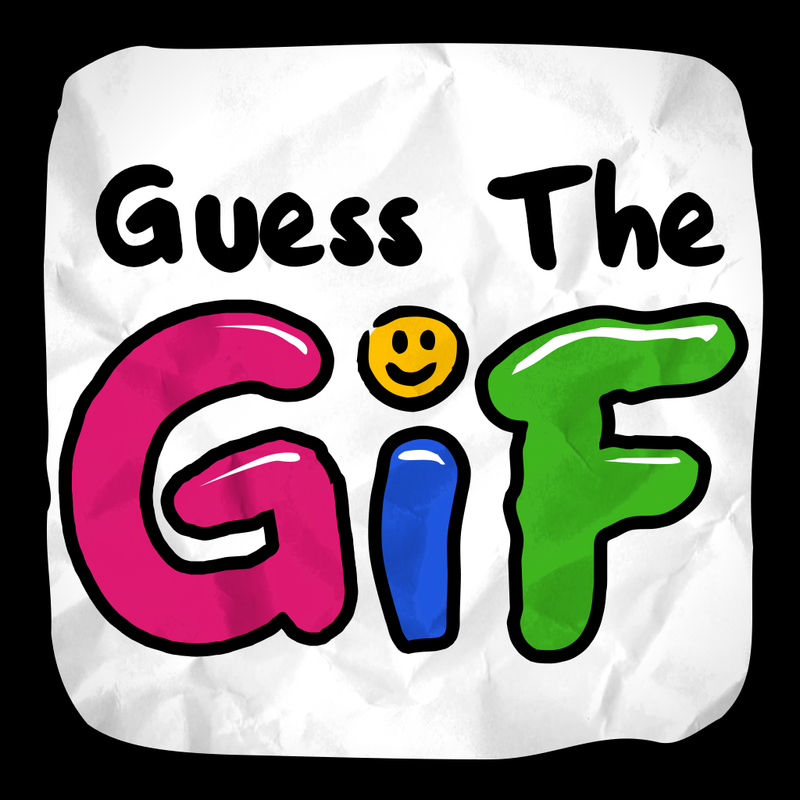 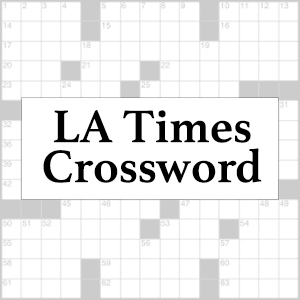 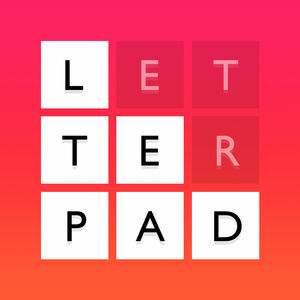 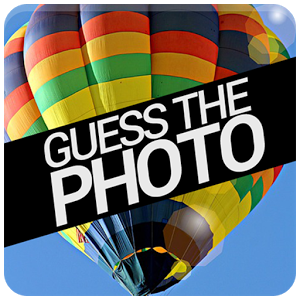 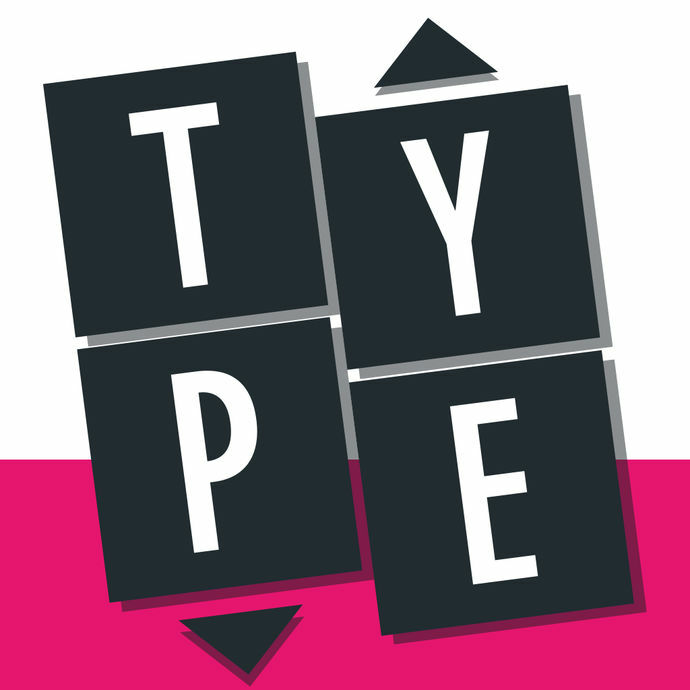 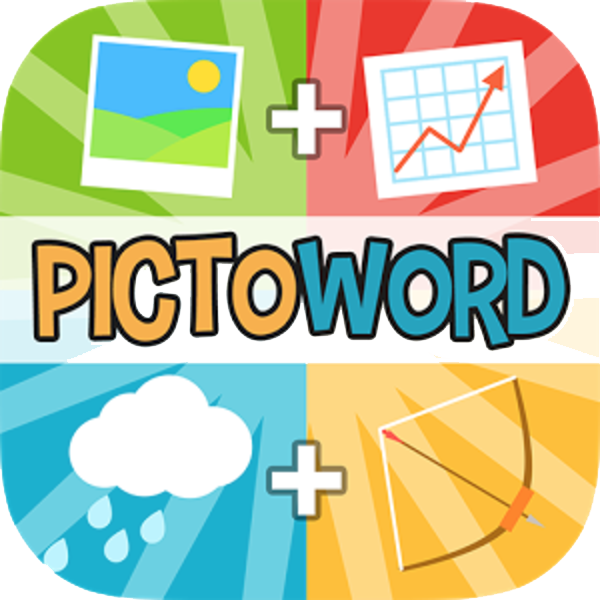 Swipe over letters to mark up an answer word and solve all the words to move to the next level. 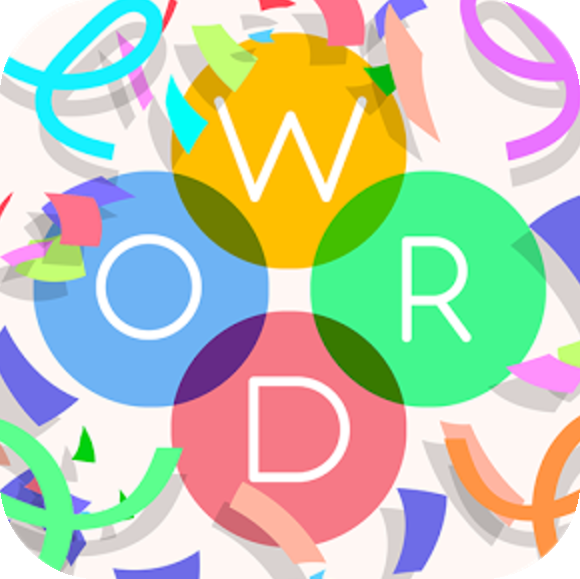 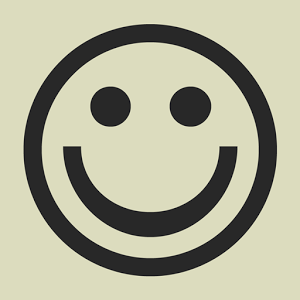 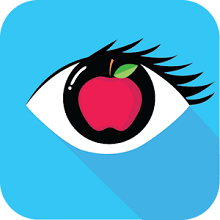 Word Charm has more than 2000 levels and we have solved all that have been published so far. 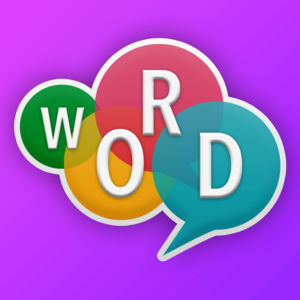 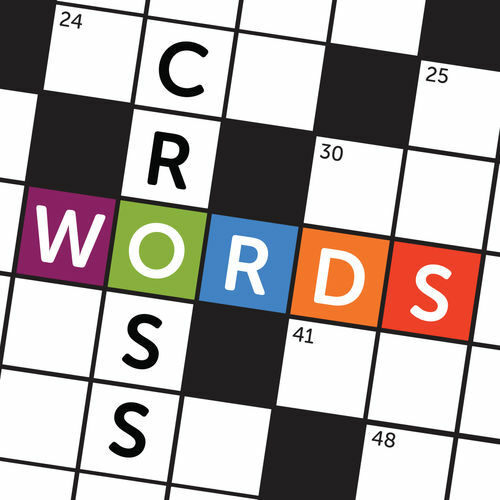 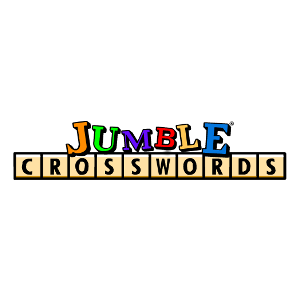 You can find a list of all answers on our Word Charm Answers page.